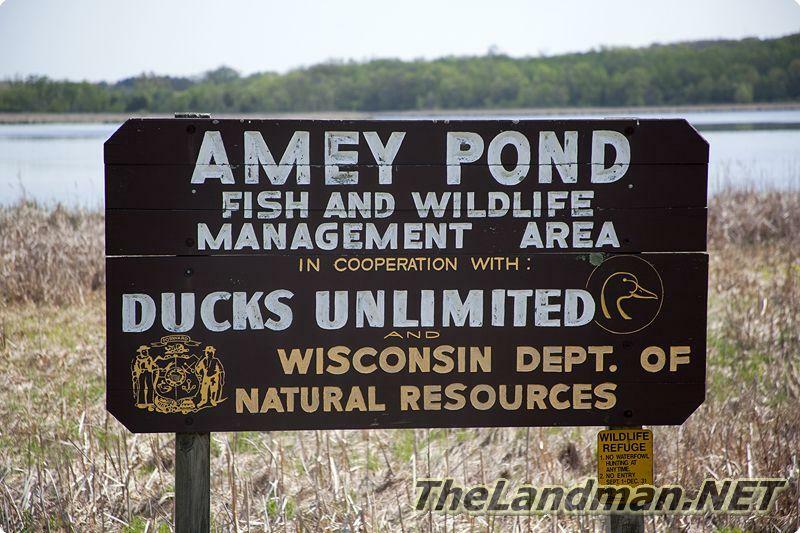 Amey Pond is located in New Haven Township which is the southeast corner of Adams County, Central Wisconsin just north of Columbia County and West of Marquette County. 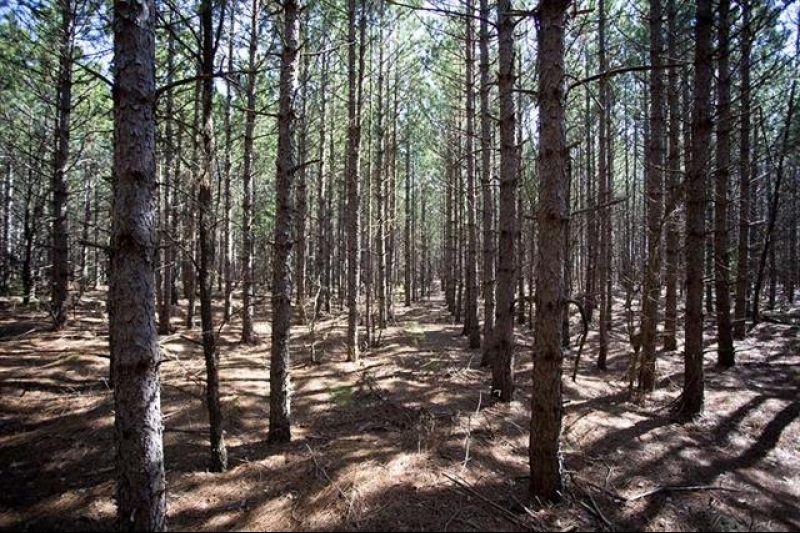 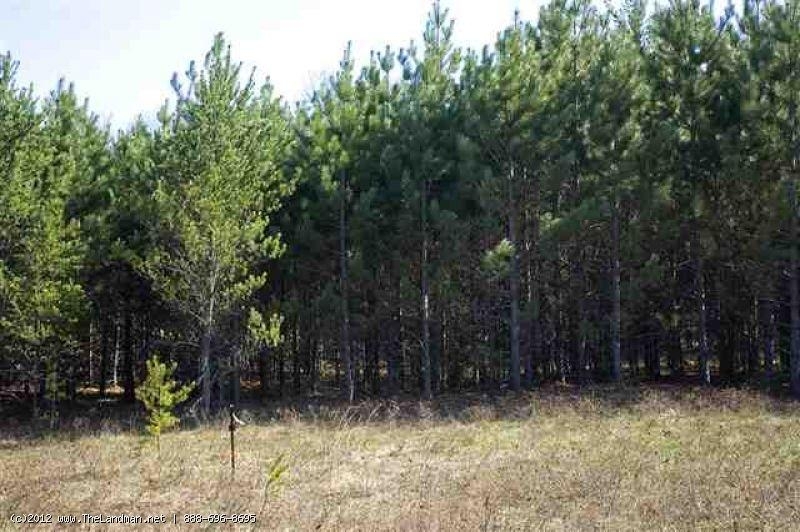 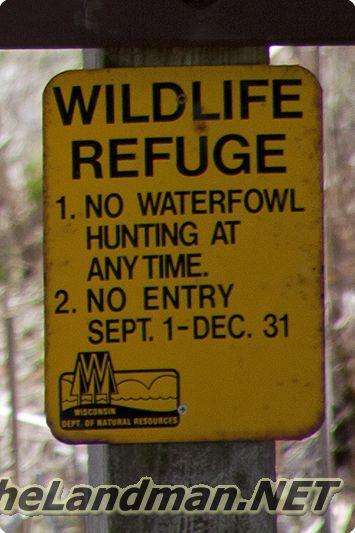 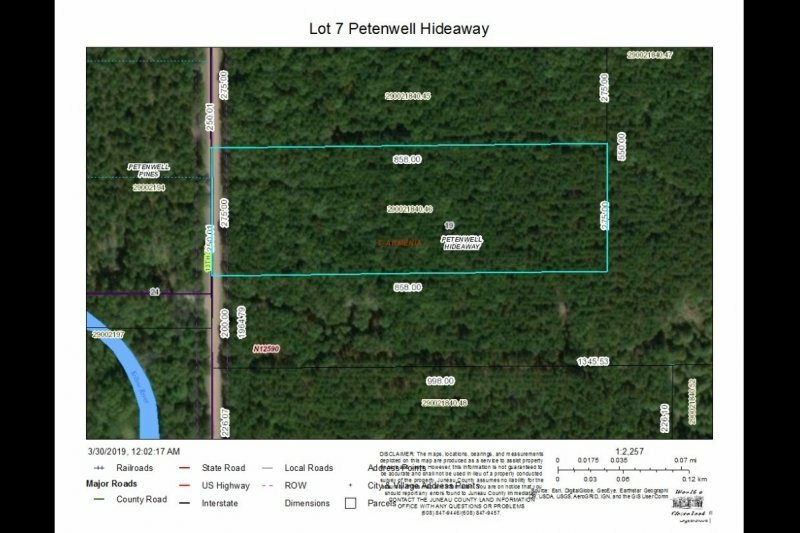 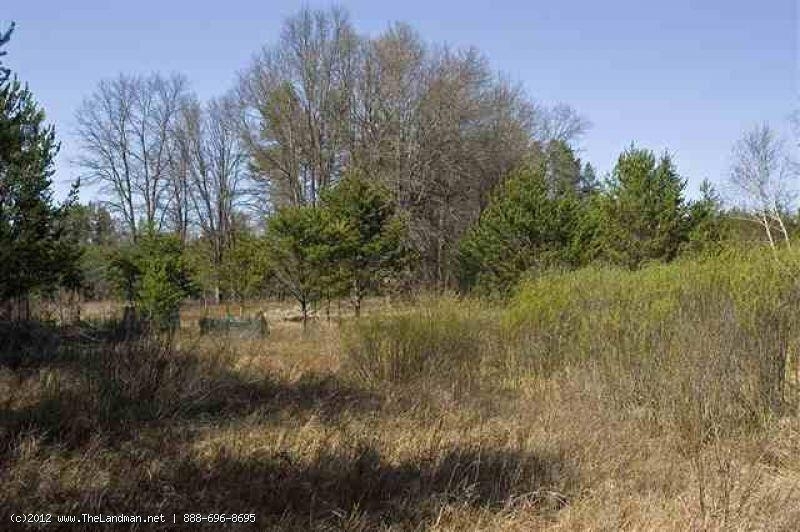 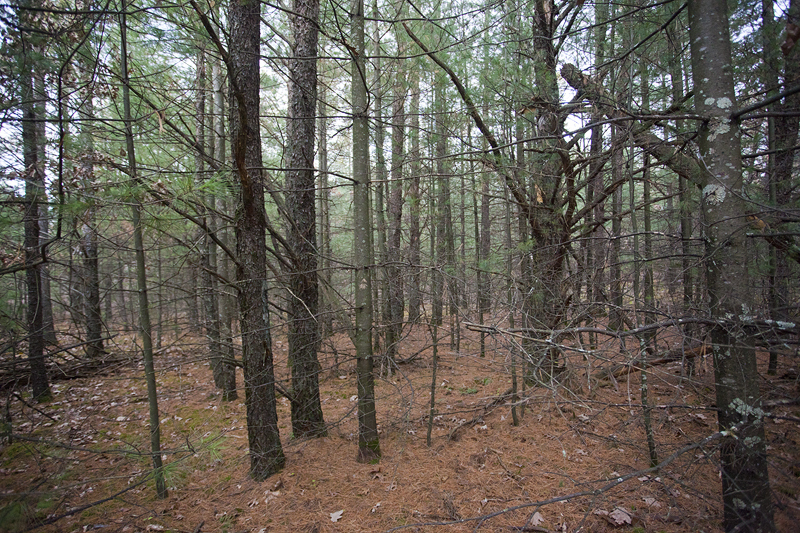 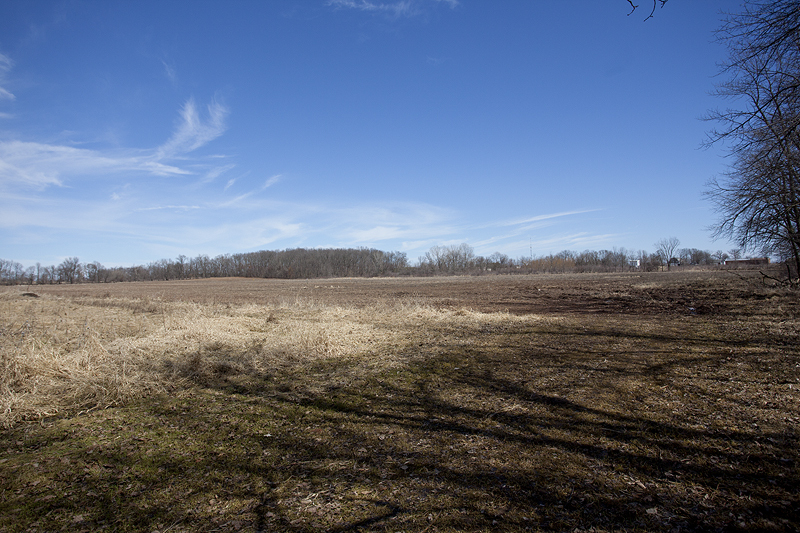 It’s about 56 acres of water surrounded by 100% of State of Wisconsin Department of Natural Resources or WI DNR for short call Amey Pond Wildlife Refuge Area. 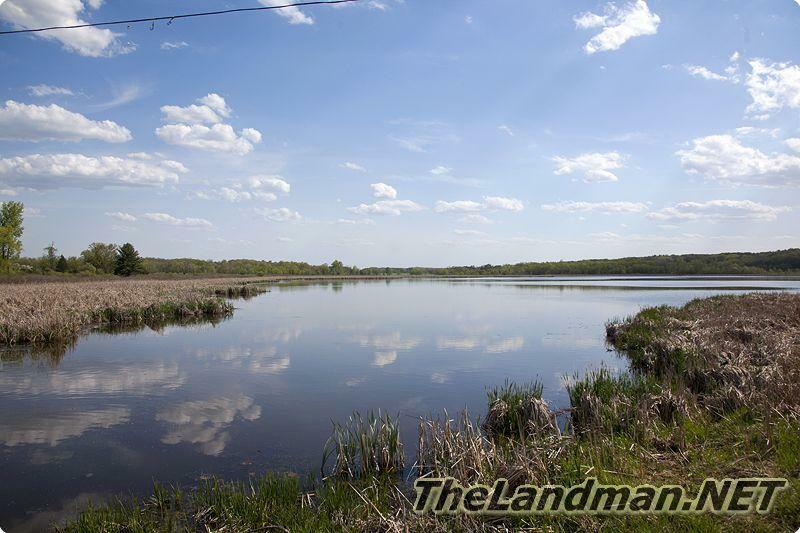 There’s a little creek about 2 city blocks long that link Mason Lake and the pond together. 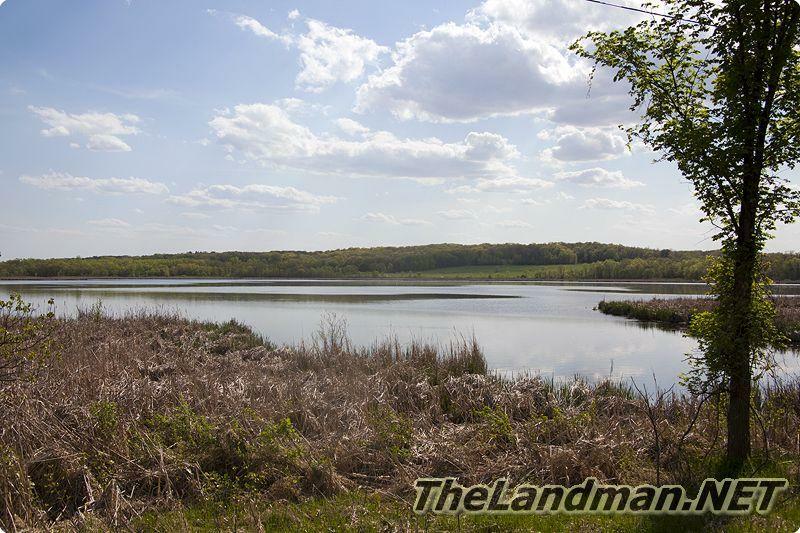 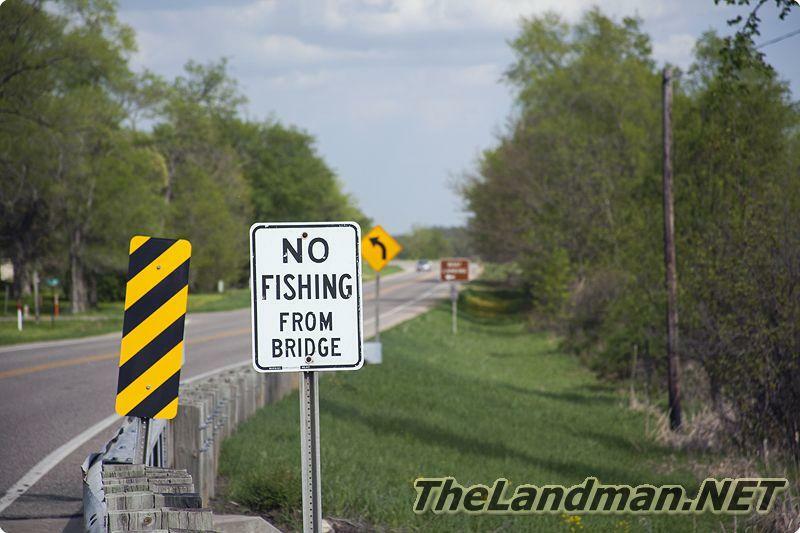 Just like Mason Lake it has Northern Pike, Largemouth Bass, Panfish and possibly some Walleye with a maximum depth of about 7 feet. 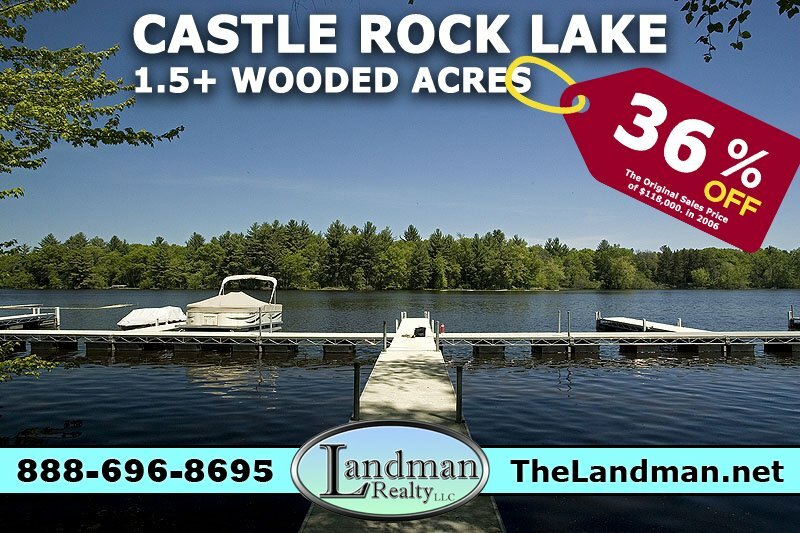 "Amey Pond dose not appear to be buildable do to Public Land & Wetlands but it does connect to Mason Lake; Properties below refer to the Lake not the Pond"!